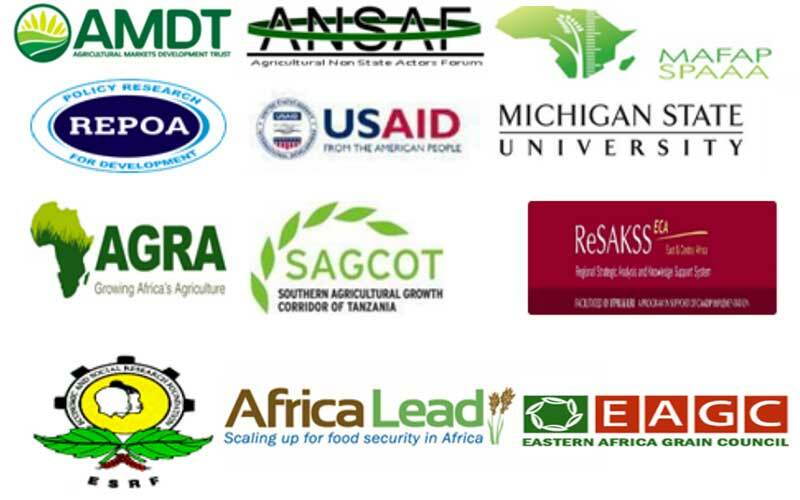 The Agricultural Non State Actors Forum (ANSAF), a private organization formed in 2006 to discuss and work towards solutions to improve the agriculture sector in developing countries, has recently announced the Second Annual Agricultural Policy Conference (AAPC) to take place in Dar es Salaam between February 25th and 27th, 2016. The 2nd APPC, whose theme is “Agricultural Sector Transformation for Food Security, Jobs Creation and Poverty Reduction”, will discuss priority policies to boost Tanzania’s agriculture sector and support achievement of middle-income status by 2025 and support recently launched Tanzania’s Agricultural Sector Development Program Second Phase (ASDP II). The event, organized by Tanzania’s Ministry of Agriculture, Food Security and Cooperatives and the Policy Analysis Group (PAG), a voluntary group to propose agricultural policy projects and initiatives in Tanzania, will bring together approximately 150 people between researchers, policy-makers and developments partners to go through six topics namely agricultural policy, input policy, markets and trade policy, private sector investments, land tenure policy, and access to capital and financing. In addition, the event will also set a time to discuss about successes and lessons learned in the implementation of agricultural policies in African countries, as well as challenges and emerging issues faced in the implementation phase. The agriculture sector employs the majority of Tanzania’s population and several initiatives have been undertook to improve it, however, the government needs to work on putting aside 10% of its budget to use it exclusively in the sector to ensure at least 6% growth per annum, explained Tanzania’s Ministry of Agriculture, Livestock and Fisheries Agricultural Policy Analyst, Dr. Sophia Mlote. According to the Food and Agriculture Organization of the United Nations (FAO), Tanzania’s budget expenditure in the agriculture sector has been raised from lower than 10% in the fiscal period 2010/2011 to currently about 13%, however, the real final expenditure has remained at about 7% below the 10% target.